Are you looking forward to the holidays? If you’re like me, you’ve spent the last month writing down the perfect gift ideas for everyone on your list. It’s great to take a break from your everyday routine now and then, but holiday spending can put quite a dent in your budget. And raising a child with special needs can stretch your budget to the max. 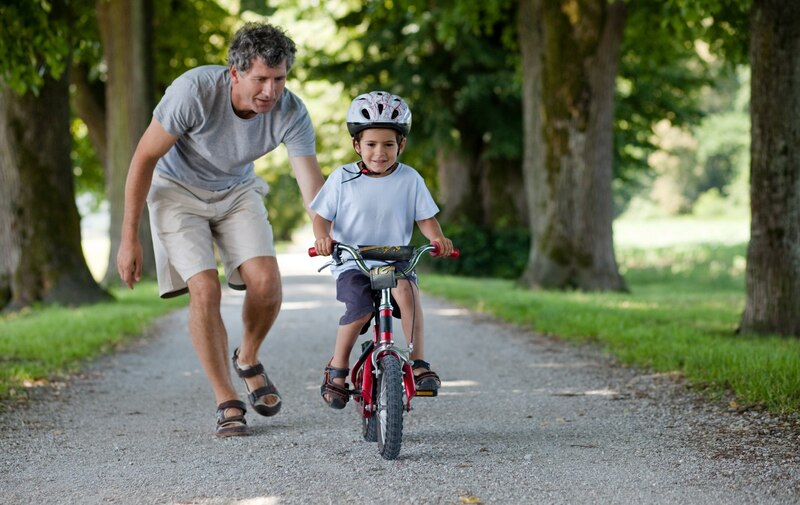 On top of speech therapy sessions, your child might have occupational therapy, physical therapy, applied behavioral analysis (ABA), and countless visits to the doctor’s office. 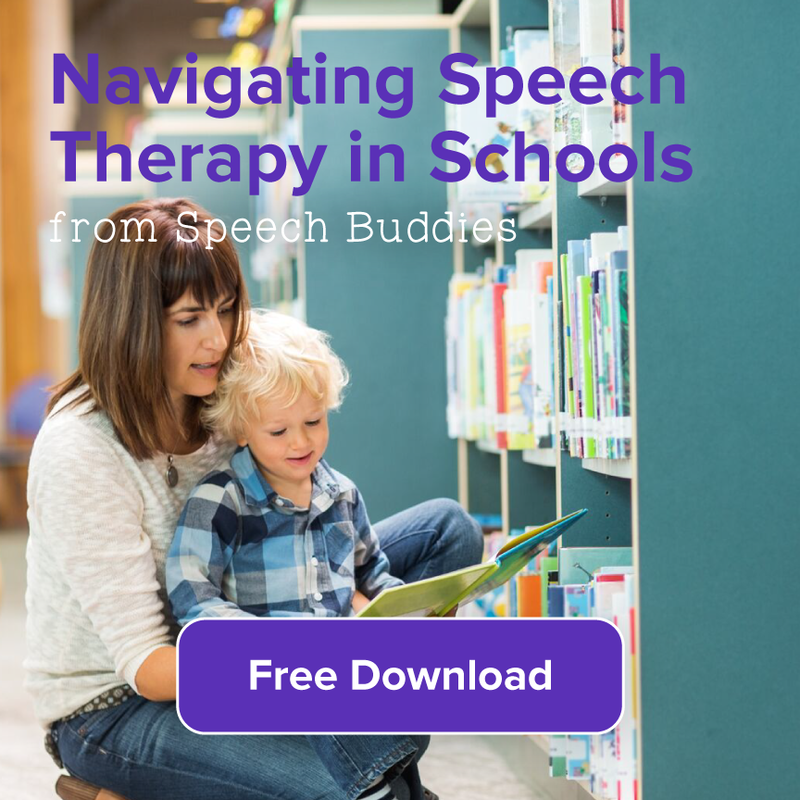 Speech therapy can be affordable, but it might require a little trial-and-error to find the solution that best fits your family’s needs. 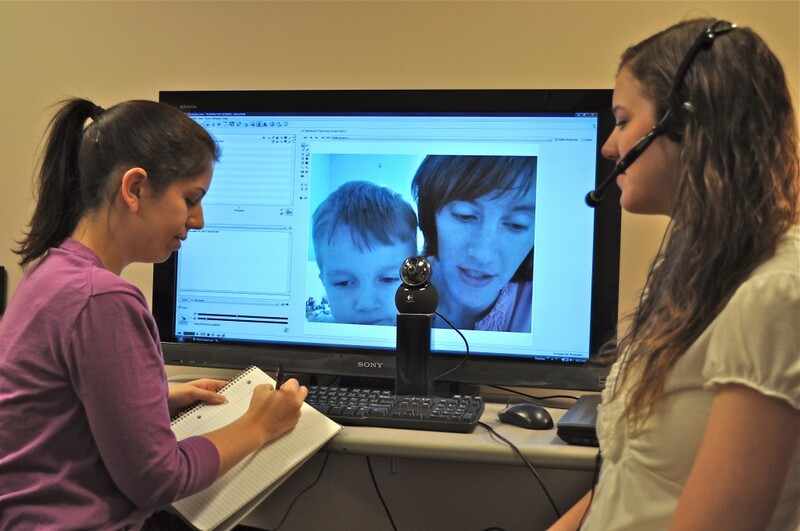 This week, we’ve focused on online speech therapy. 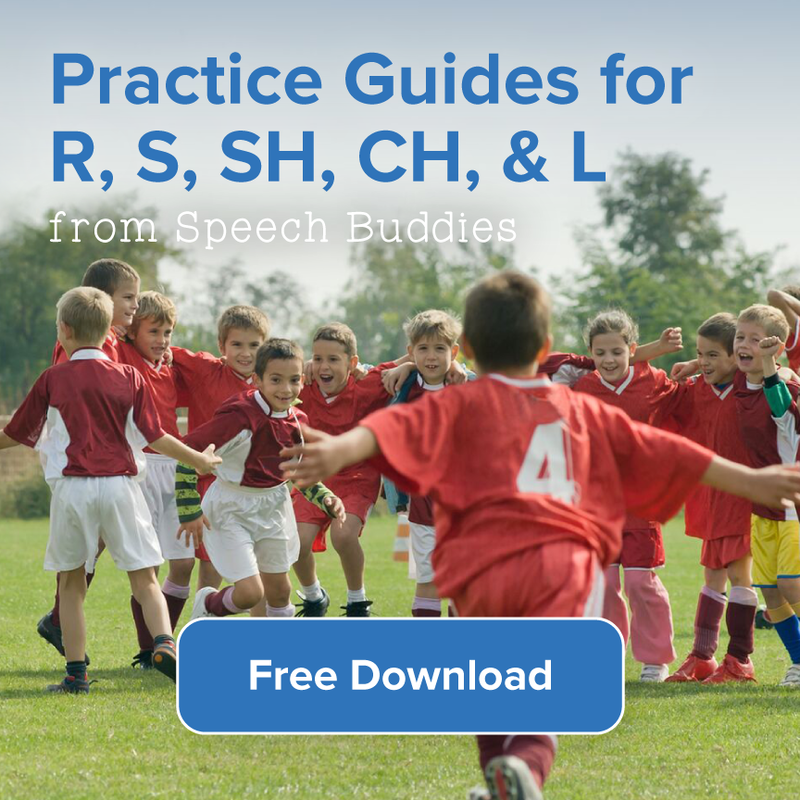 Learning proper articulation with online resources like Speech Buddies University is a great way to keep your child engaged in the lesson plan. 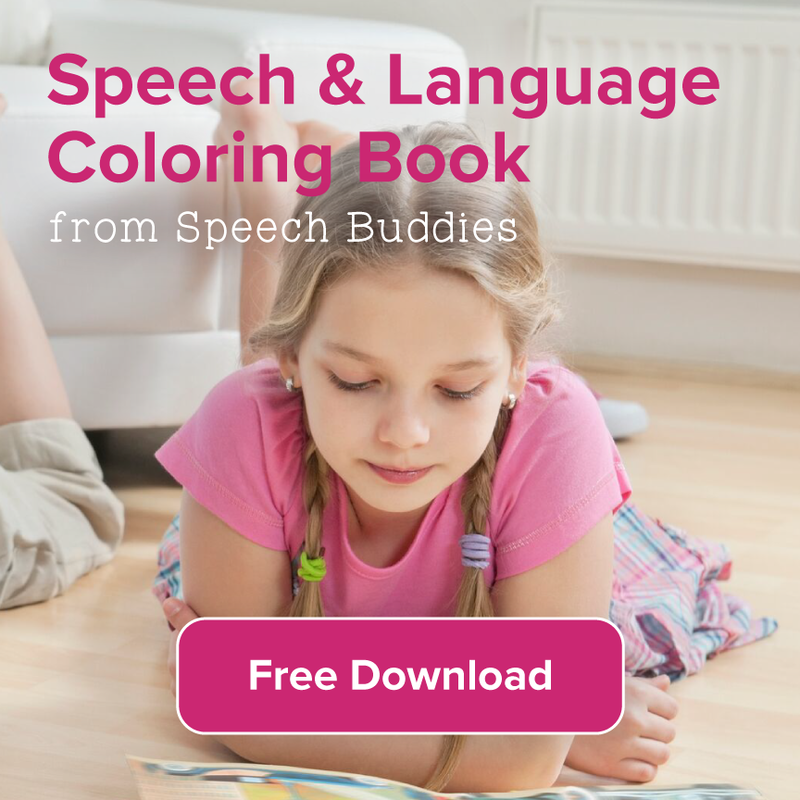 Plus, accelerating your child’s progress with the use of Speech Buddies in addition to other speech therapy techniques can help reduce the total amount of speech therapy required. This can cut your bill drastically – which is definitely helpful when you’re juggling gift-buying for all those fashionistas, jewelry lovers, and others on your holiday list. 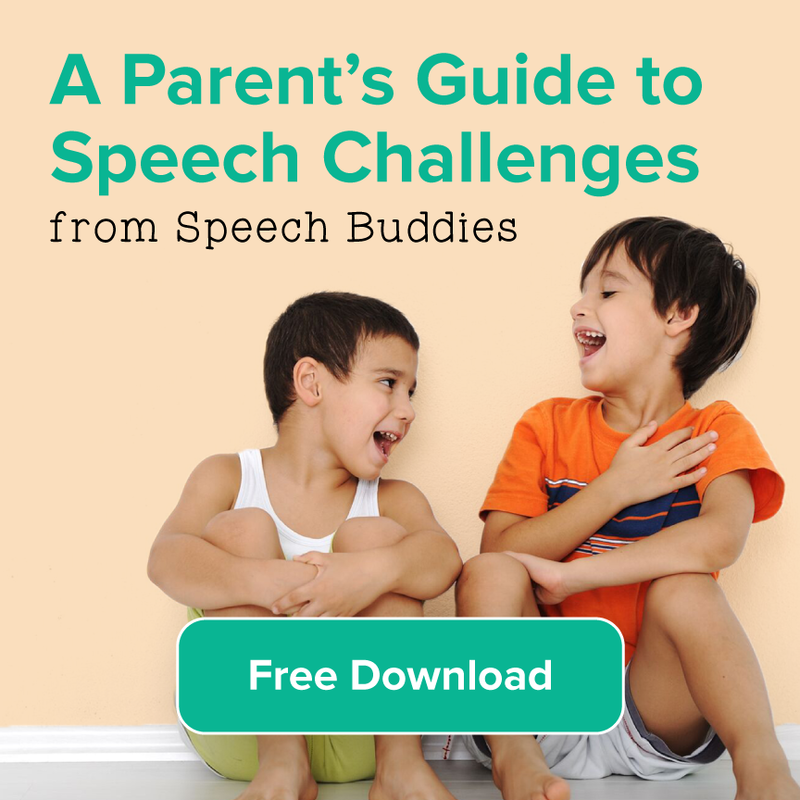 Here’s a look at some strategies for making online speech therapy (aka telepractice) affordable for your family.